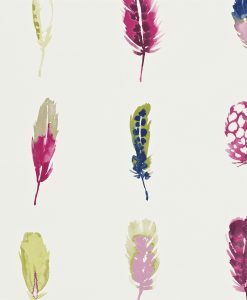 $135 plus $13.50 GST per roll. 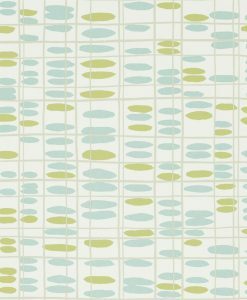 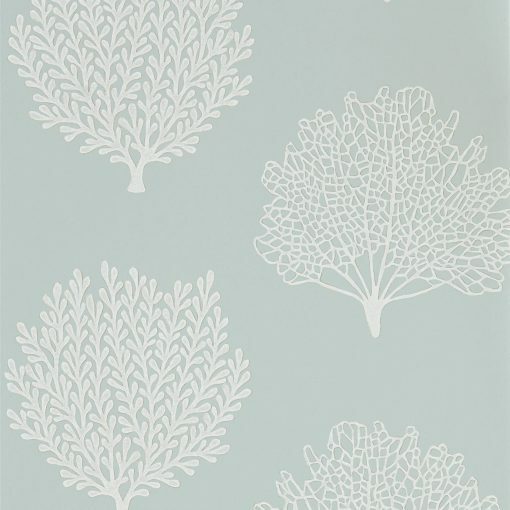 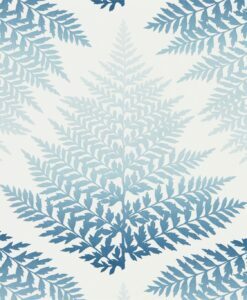 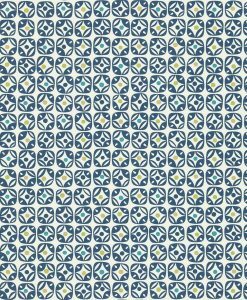 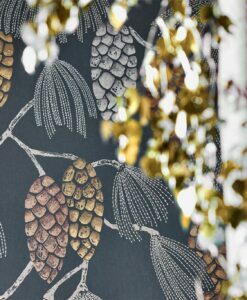 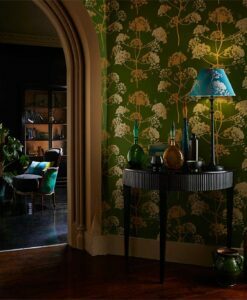 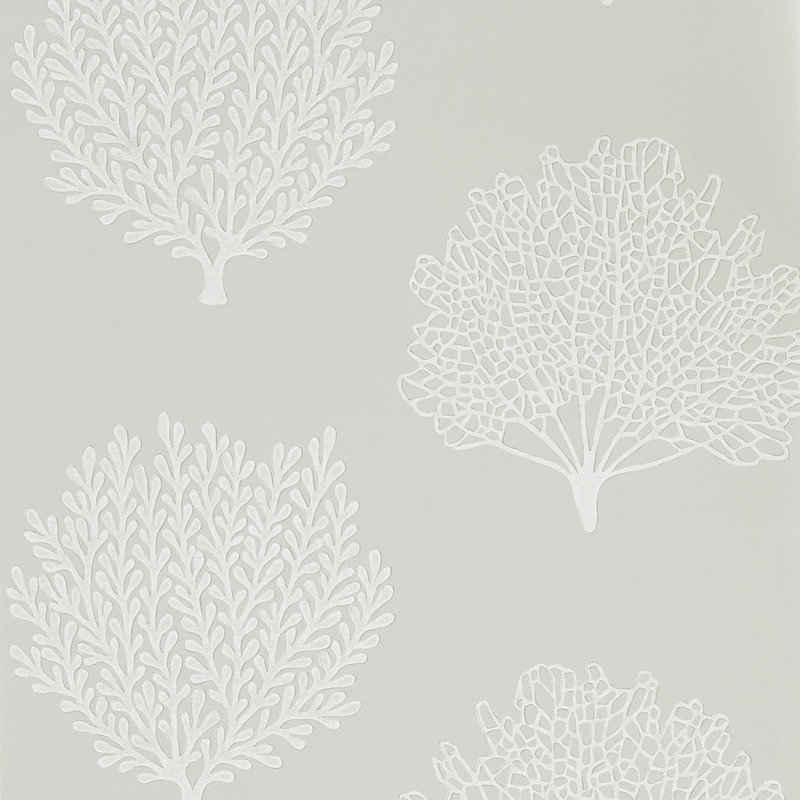 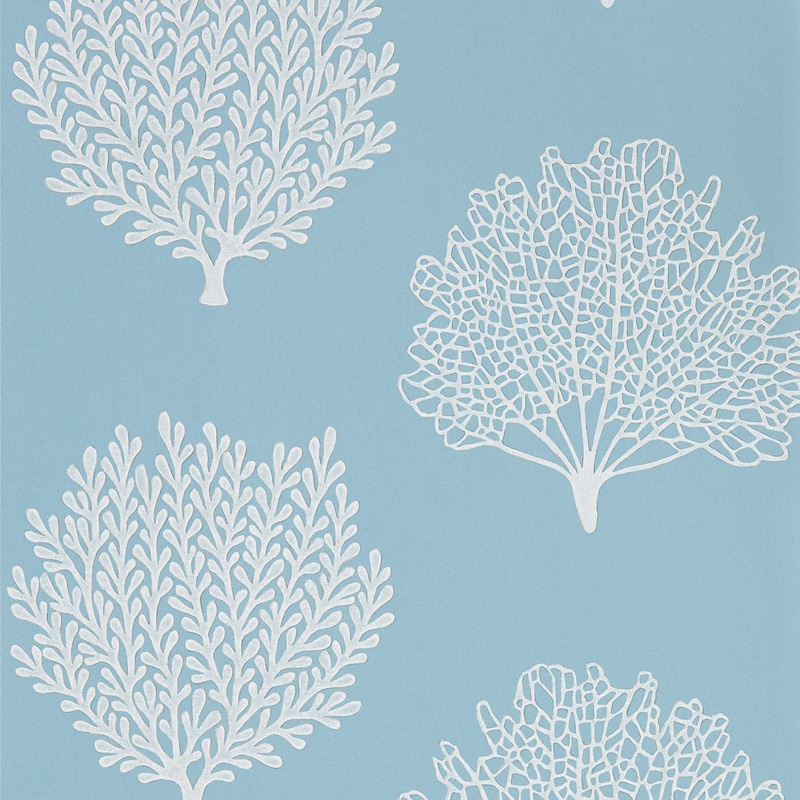 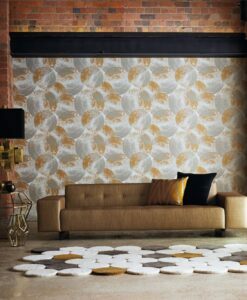 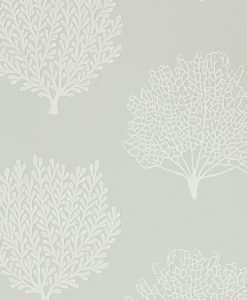 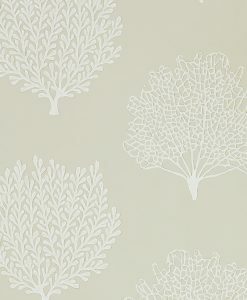 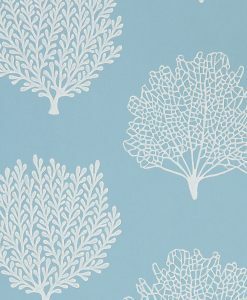 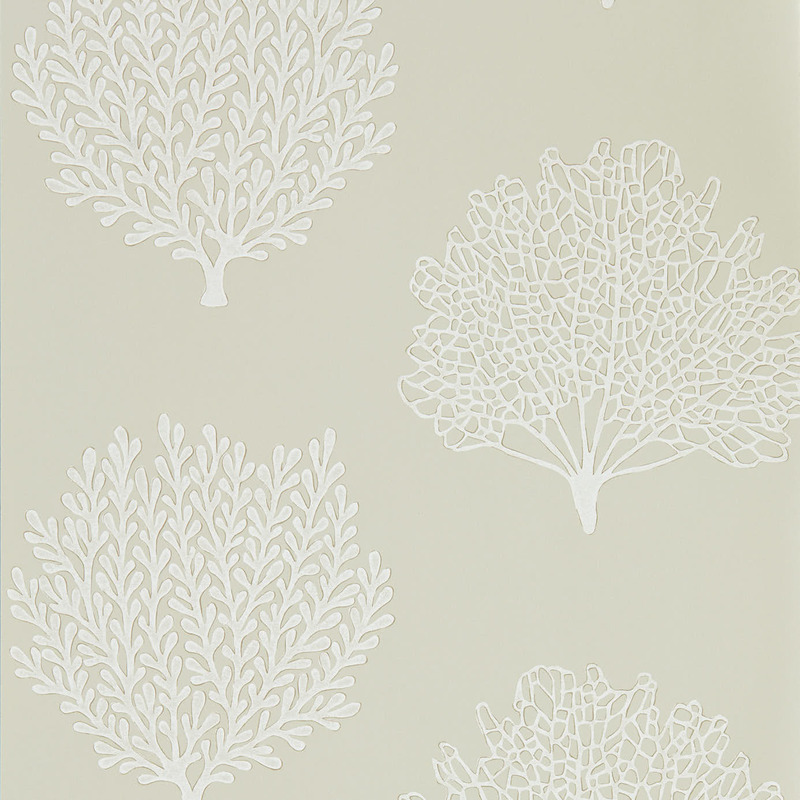 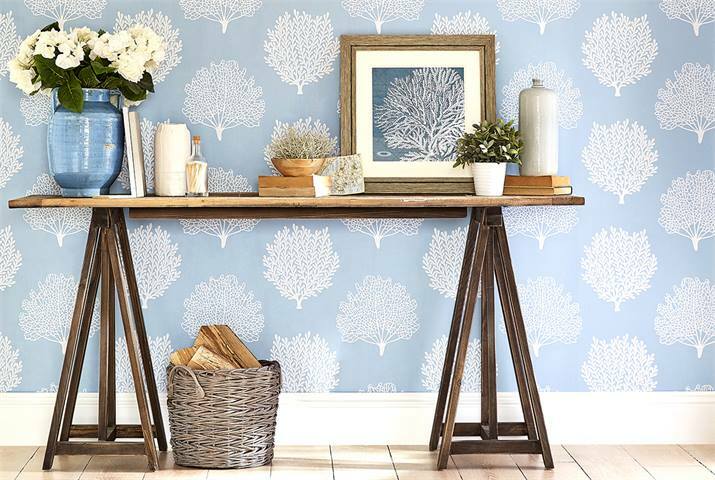 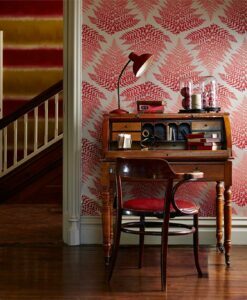 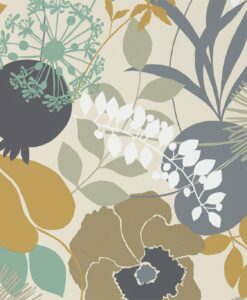 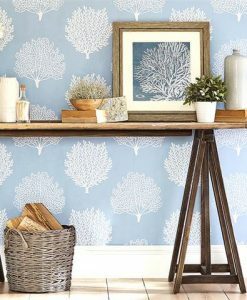 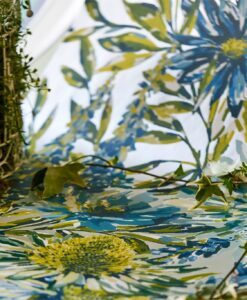 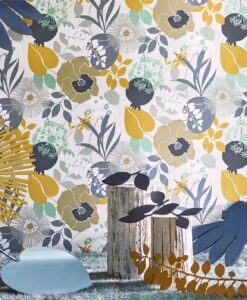 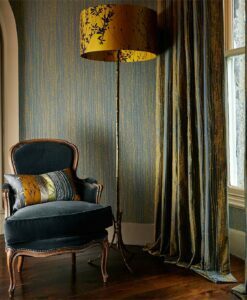 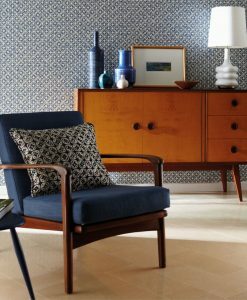 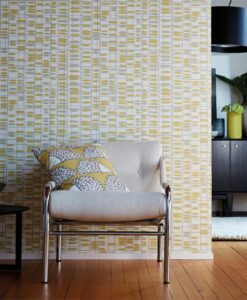 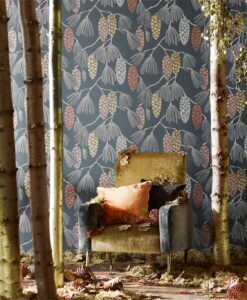 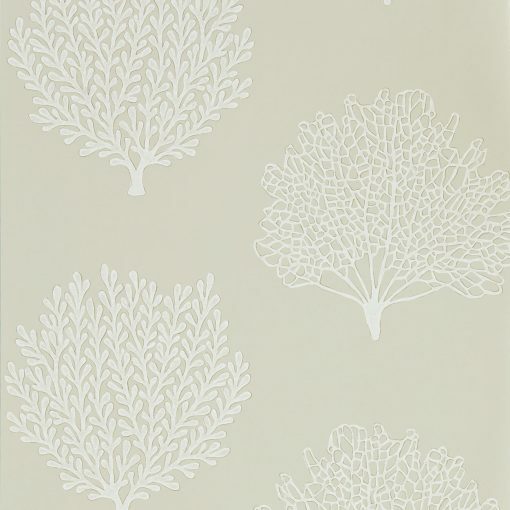 ‘Coraline’ wallpaper from the Port Isaac Collection by Sanderson is an elegant wallpaper developed from intricate lace-like hand cut lino prints. 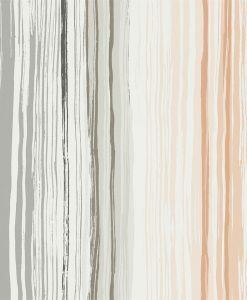 Subtle mica highlights nestle within the contours of the coral adding definition and providing a subtle shimmer. 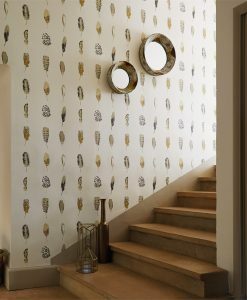 A stunning addition to any space wanting to create a nautical theme. 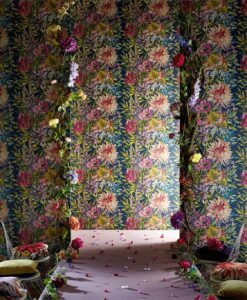 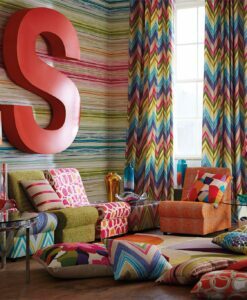 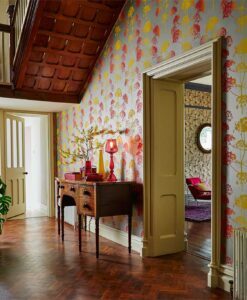 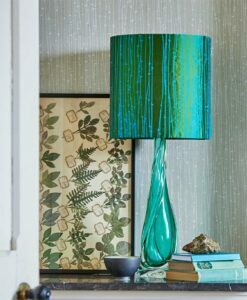 Here’s what you need to know to work out how much of the Coraline wallpaper you need to decorate your home.